Manchester United returned to the competition after the national team’s break and they did it with an important win against Watford (2-1). 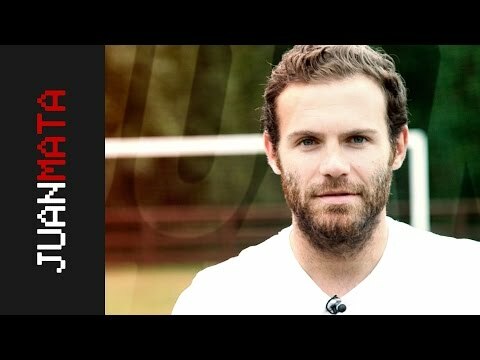 Juan Mata was on the starting 11 and was very active helping between the lines of the midfielders and the strikers, Rashford and Martial. It was them two who scored the goals. Marcus on the 28’ and Anthony on the 72’ beat Foster. A goal from Doucouré on the 90’ gave some emotion to the match, but the 3 points ended up at Old Trafford. Juan, who had played some minutes again Wolverhampton in the FA Cup, was a starter for the first time after his injury. During the 63 minutes in which he stood over the pitch, he had an 82% of passing accuracy and was nominated, next to Shaw and Rashford, for the Man of the Match award. Before the match, Old Trafford’s crowd applauded Solskjaer for his renewal, as well as players from both teams, showed an anti-racism banner. This win lets the Red Devils pressure Chelsea, Arsenal and Tottenham on their fight for Champions League positions. Man U’s next match will be on Tuesday, when they’ll visit Wolverhampton.